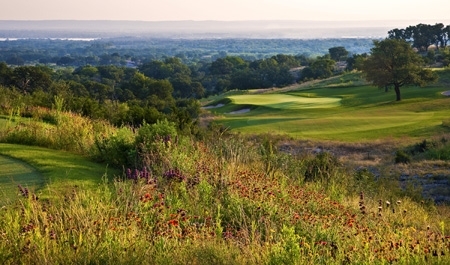 Summit Rock is an exclusive golf and lake community set within the iconic and lavish Horseshoe Bay Resort area only 45 minutes west of Austin, Texas. 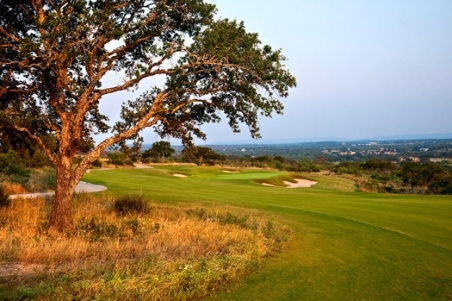 This new private club enclave covers more than 1,600 acres in the heart of the Hill Country Wine Region where residents are within 90 minutes of more than 30 vineyards. 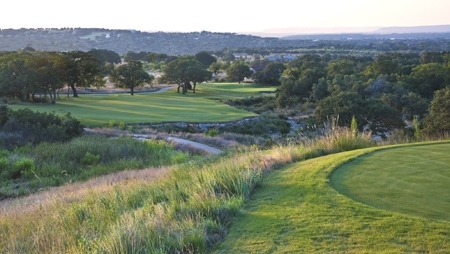 Featuring 30-mile Hill Country views and Jack Nicklaus Signature golf, Summit Rock offers a wide array of amenities accessible through the Horseshoe Bay Club membership, one of the most active private social clubs in the United States. 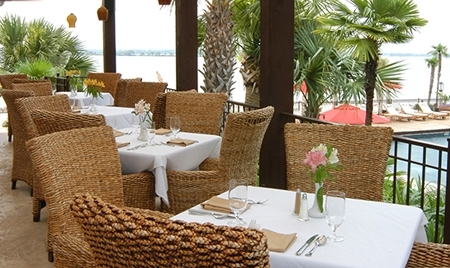 Summit Rock is owned by the same ownership as Horseshoe Bay Resort and Summit Rock which gives Summit Rock members an entre to all the amenities of the award-winning Club at Horseshoe Bay, including the waterfront yacht club, Bayside Spa and Marina, multiple waterfront dining venues and multiple swimming pools. Also included is play on three acclaimed Robert Trent Jones Sr.-designed golf courses, 16 hard court and clay tennis courts and the clubhouses that support them. 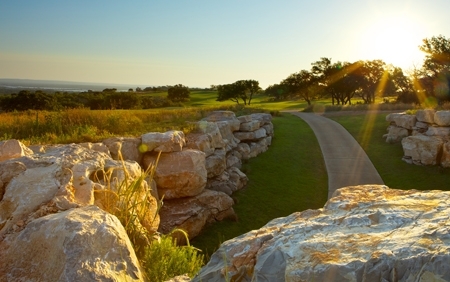 The Summit Rock golf course showcases two of the “Best Little Outhouses in Texas.” These beautifully appointed comfort stations comprise hand-worked limestone walls, reclaimed wood and tile roofs with copper flashing. These on-course comfort zones also provide members with complimentary frozen yogurt, help-yourself plethora of snacks, candies and a refrigerator full of chilled beverages. The first phase of the clubhouse compound, the Smoke House, is now under construction as well as a new state-of-the-art cart barn. For real estate options and pricing, see the real estate section below. 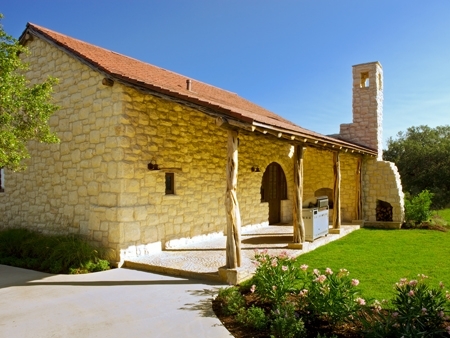 Summit Rock’s cottages and cabins, designed by Austin based architect Ryan Street & Associates, are available in stone or stucco, with terracotta tile roofs, stone and hardwood floors and exposed ceiling beams. Considered one of the most highly acclaimed architects in Texas, Ryan Street & Associates pride themselves on designing homes that are beautiful, livable and tailored to their clients. Three championship golf courses designed by Robert Trent Jones Sr. Horseshoe Bay covers territory in both Burnet and Llano Counties, about 40 miles northwest of Austin. 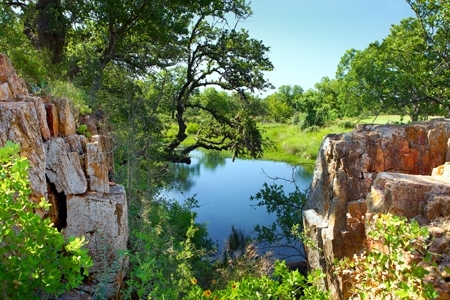 It borders the southern shore of beautiful Lake Lyndon B. Johnson, a 6,300-acre constant-level lake known for the purity of its Hill Country water. For generations this remote, yet accessible, area has been an ideal place to live, play and relax. 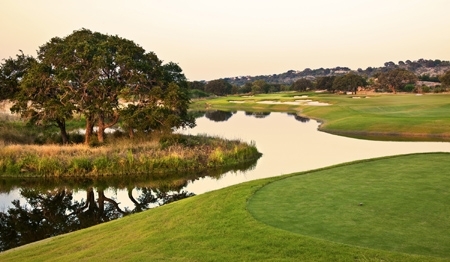 Horseshoe Bay offers tranquil days at the lake, a 22-mile framework of limestone bluffs and wooded hills that encompass the confluence of the Llano and Colorado rivers, plus the rich and diverse culture that the Texas Hill Country proudly preserves. 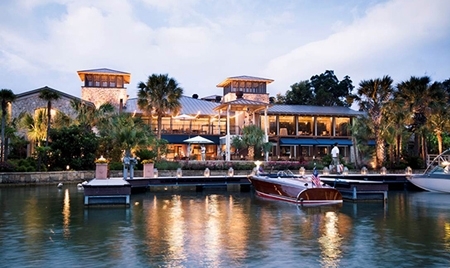 Residents and visitors enjoy Hill Country hospitality, luxurious amenities plus renowned restaurants, shopping, and attractions of Horseshoe Bay.